Defy is pleased to announce new container labels for the 2019 season. These will be launched in Spring of 2019 and will contain the same great wood and deck restoration products that they are known for! Thanks to all that participated in our contest! Take some pride in your hard work and enter the Defystain.com Deck and Wood Restoration Contest 2017! Deadline for entry is June 30th, 2017. Contestant winner will receive up to a $250 credit to their DefyStain.com online purchase! 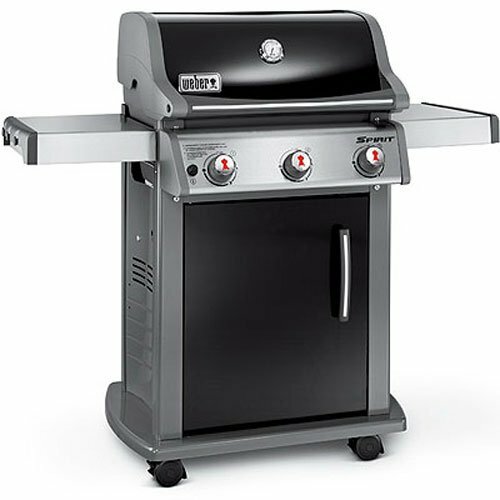 Contestant winner will also receive a brand new Weber Grill for their deck! All other contestant entries will receive a 5% credit towards their online purchase up to $25, so it pays to enter! The winner will be decided on July 5th by our team. 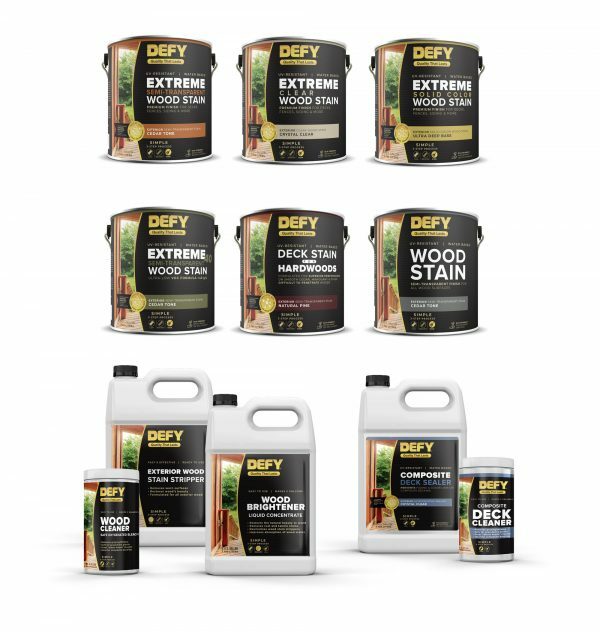 Defy offers a full range of wood restoration products for all types of wood decks, fences, wood siding, roofs, and other interior and exterior wood surfaces. Deciding which Defy Stain to use does not have to be difficult. Two excellent choices are Defy Extreme and Defy Epoxy. See the difference between the two to decide which is best for your wood staining project. Note: Defy Epoxy will be discontinued after the 2014 system. if you have used the Defy Epoxy in the past, it will be best to switch to the Defy Extreme. Defy Application InstructionsDefy Questions?How to Apply Defy ExtremeHow to Prep For Defy StainsNeed Help With Defy Stains? Taking on a staining project is not for everybody, but with a little ambition and education, most homeowners can have successful results. Defy makes an excellent product for both interior and exterior wood surfaces. Its “easy to use” formula gives homeowners a chance to achieve professional-like results at a fraction of the cost. There is however, a few tips to follow that will increase the rate of success when taking on your own wood-finishing project. 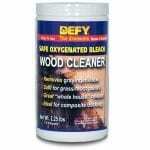 Defy Stains Shelf Life for Defy Stains? We love hearing from our customers who have used the Defy Stains or have questions. We appreciate your input, so feel free to leave a comment below and pictures of your completed projects if you have them. Many times after a staining project you are left with some extra stain. But there is no need to let it go to waste. With some care, it can last until you need it again. With Defy Wood Stains maintenance coats are easy so saving that leftover stain will save you money the next time your wood surfaces need refinishing. Buying Defy Stains Online? Avoid dealers like Amazon that are not authorized dealers. We love hearing from our customers who have used the Defy Stains or have questions. We appreciate your input, so feel free to leave a comment below and pictures of your completed projects if you have them. Defy stains are a high-quality contractor grade line of stains and sealers that protect against the damaging effects of water, UV damage, mold, mildew, and algae. It protects against premature wood rot and decay, which can cause structural problems with exterior wood. Defy stains can be bought at many places but buying it online can be a great option. First and foremost when buying Defy stains online you want to be sure to purchase from an authorized online dealer. Buying from an authorized online dealer will ensure that you weed through the many online stain dealers and find a reputable one that will offer a fair price and quality assurance. An authorized online dealer will have plenty of knowledge about Defy products and will be able to assist you if you have any questions with the stain or your project.